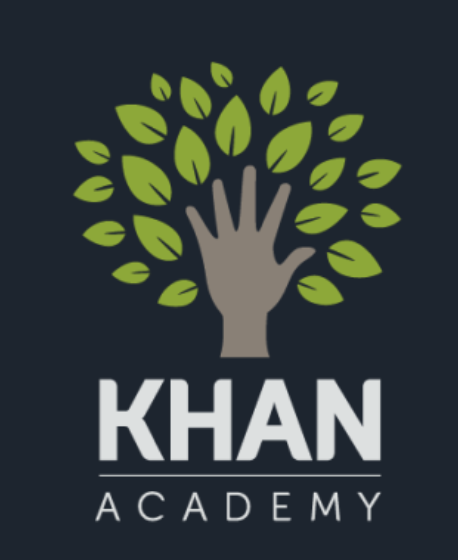 Khan Academy is hiring a remote data scientist. The Data Science team works alongside developers, product managers and designers, applying analytical tools and statistical methods to our amazing dataset to improve the learning experience for our users. Data scientists are responsible for querying, cleaning and presenting data as well as running experiments and answering open questions with detailed analysis or investigation of the data. We enjoy the challenge of tackling tricky questions and effectively communicating (sometimes ambiguous) results with the team. The job listing says they allow remote workers, but the description doesn't explicitly mention it. For reals? Not sure.